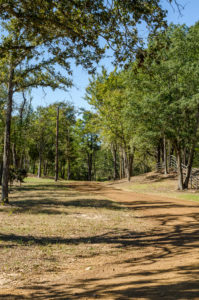 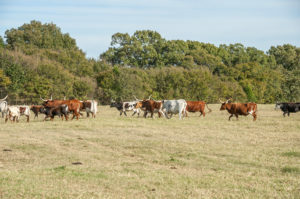 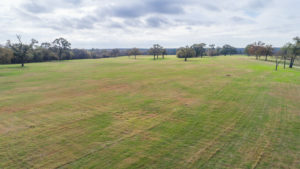 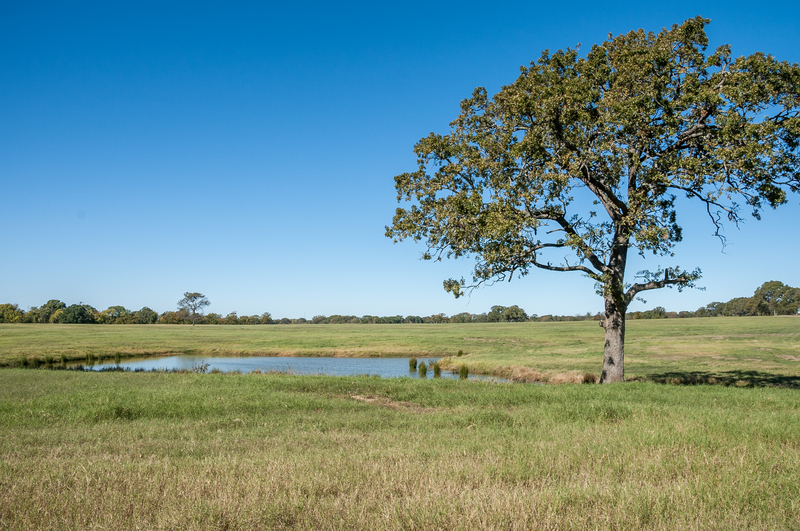 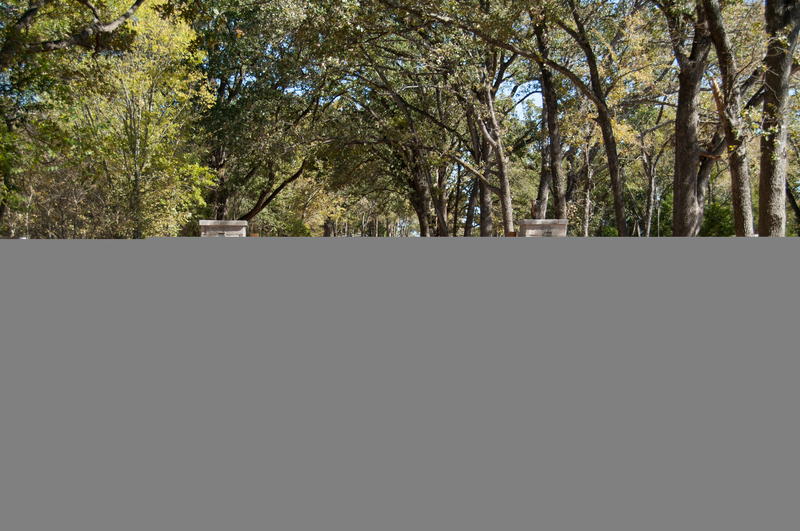 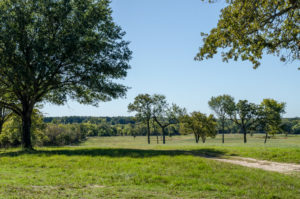 It is extremely rare that a land holding such as this comes available in Henderson County, TX. 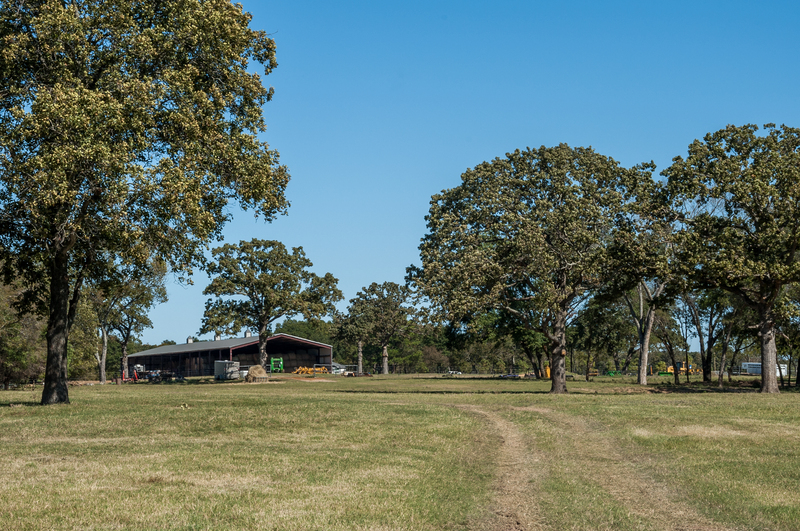 The Drill Bit Ranch is an unbelievable example of working ranch meets recreational paradise. 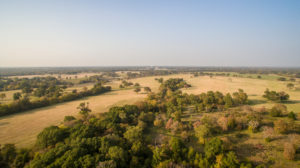 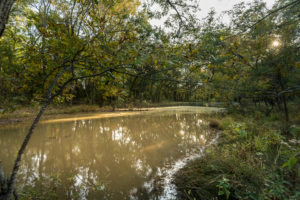 With the southern border of the property following Walnut Creek, a tributary to the Trinity River, this property has an excellent combination of hardwoods, strong pasture land, rolling terrain, and great wetlands habitat. The property is located less than 10 minutes from Athens, 1.5 hours from both Dallas and Fort Worth, and approximately 3 hours from Houston. 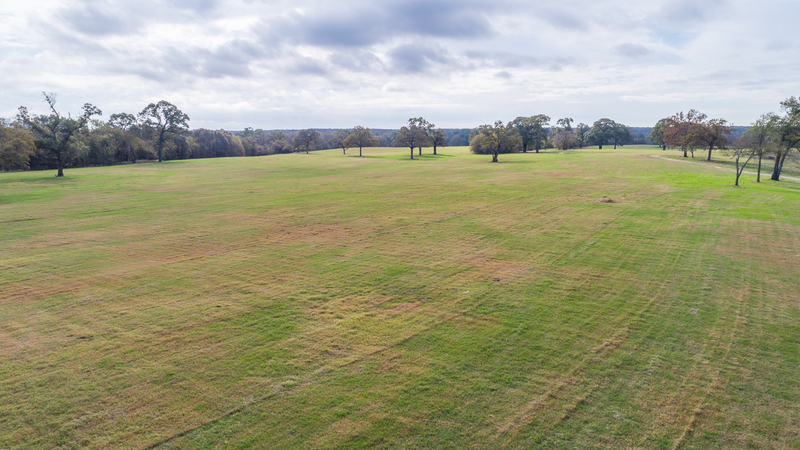 The property sits just south of HWY 31 as it comes out of Athens towards Corsicana.  Conveniently located just 10 minutes from Cedar Creek Lake, the ranch is close to a wide variety of watersport activities. 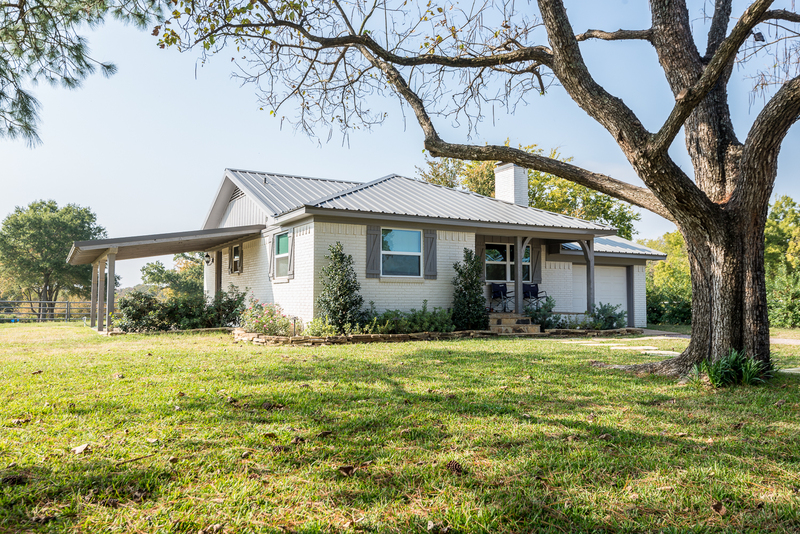 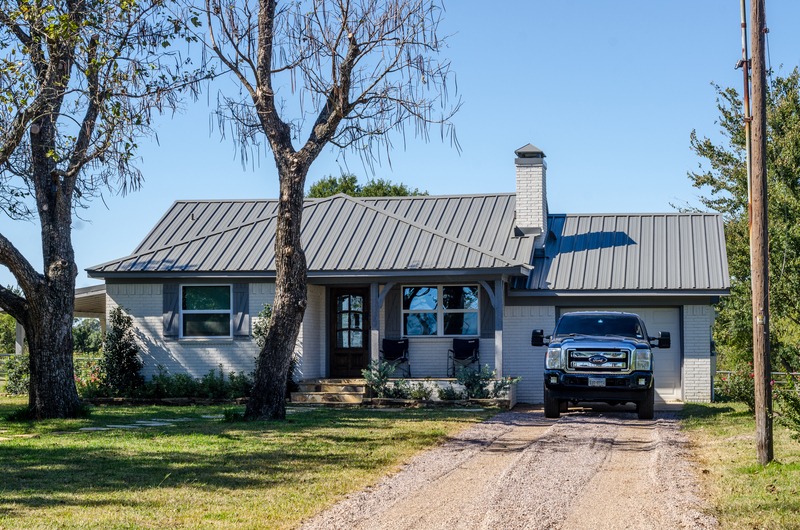 The property has access points off of both CR 1220 on the east side of the ranch and 1219 on the west side of the ranch with frontage on both of the county roads. 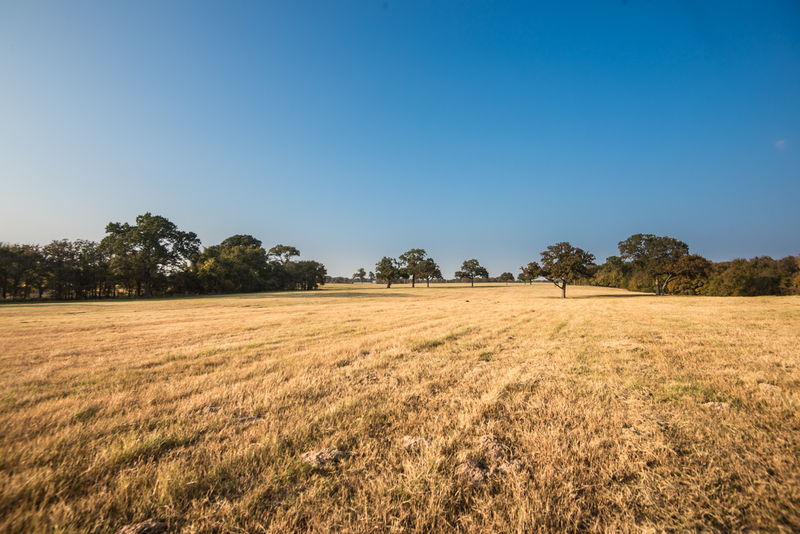 Drill Bit Ranch has some of the most incredible land attributes of any ranch around. 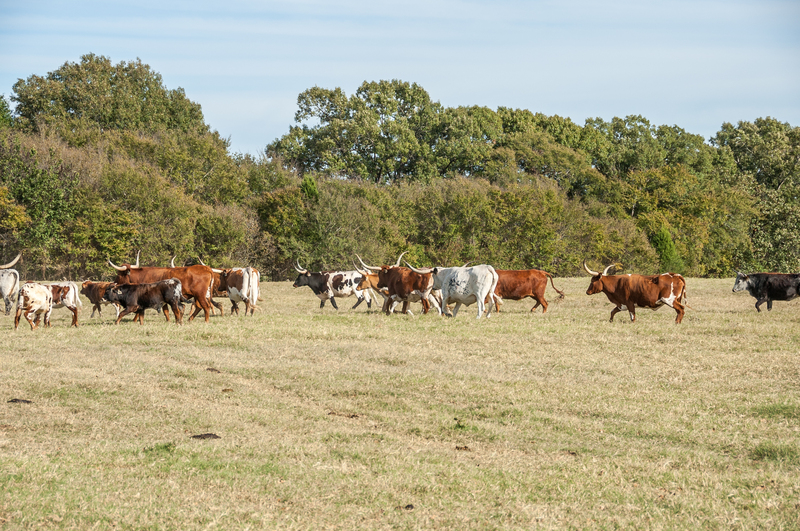 A large portion of pastureland has been meticulously cleaned and cleared and replanted in costal for hay production. Some of the cleared pasture is currently planted in oats for the season. 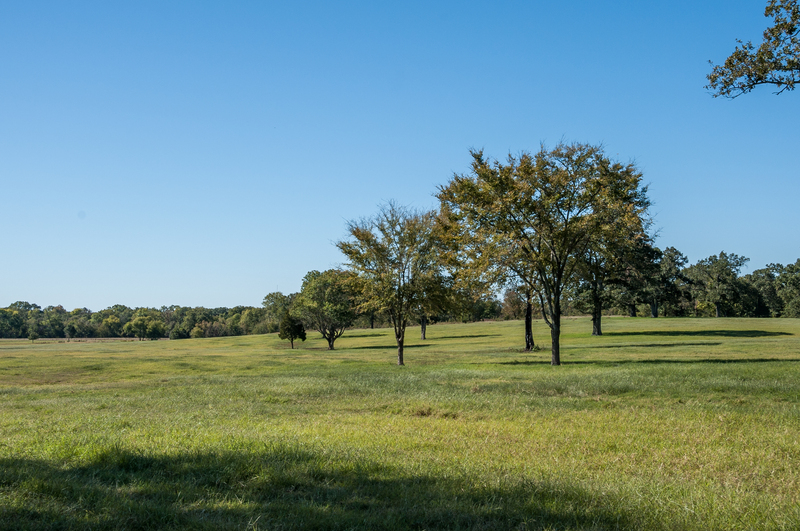 A variety of large oak trees and cedar elms can be found scattered throughout several of the different traps. 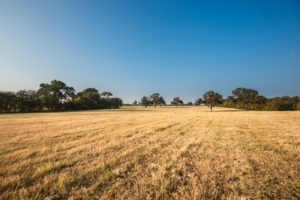 Most of the scrub brush and more invasive tree species were removed as much as possible while the pastures were being cleared. 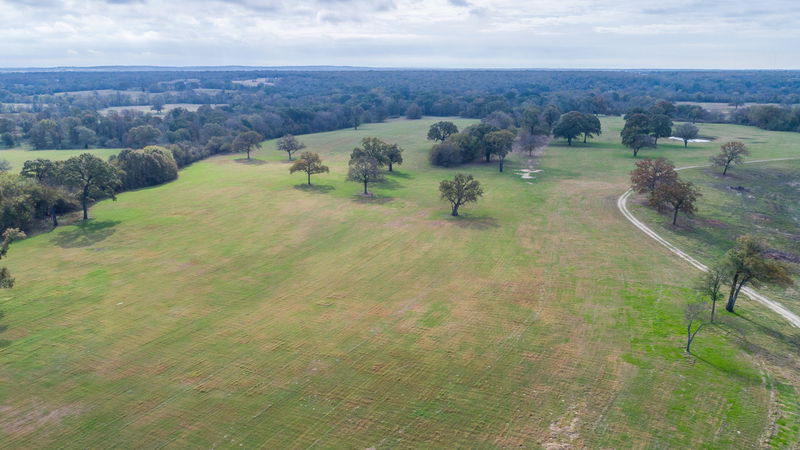 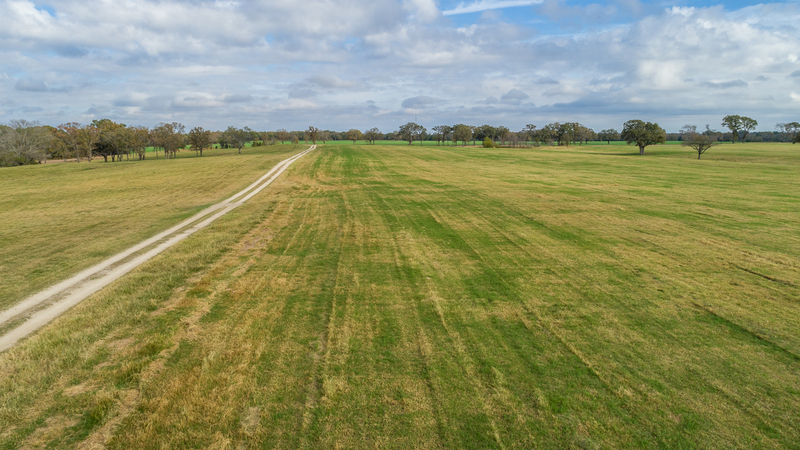 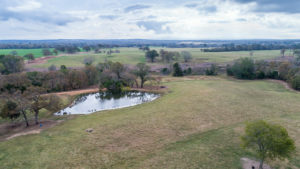 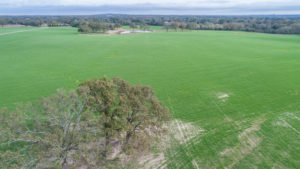 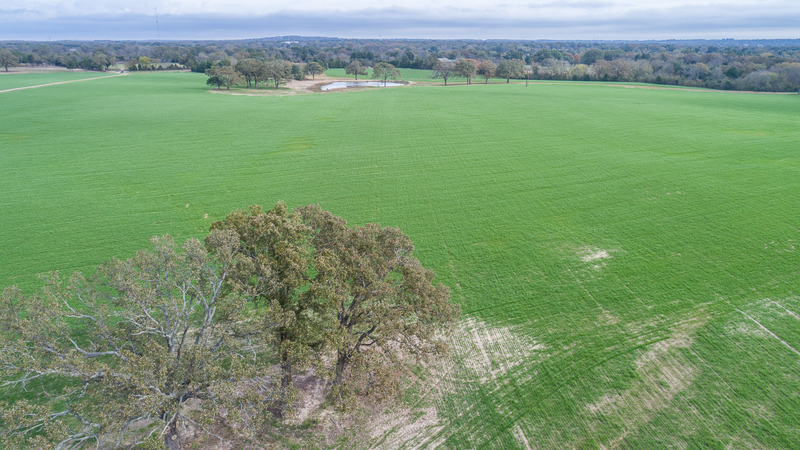 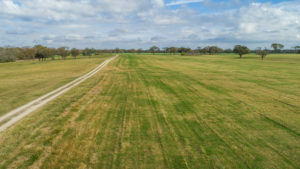 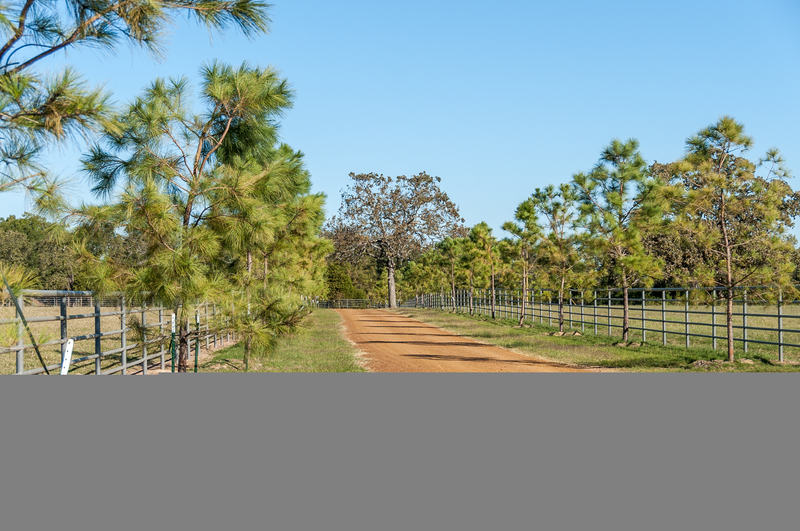 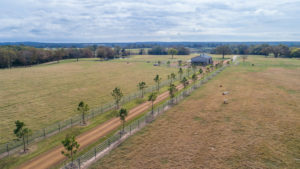 In addition to the pristine rolling pasture, the sellers have cleared a significant portion of the property in preparation of building a 20-acre or larger lake. 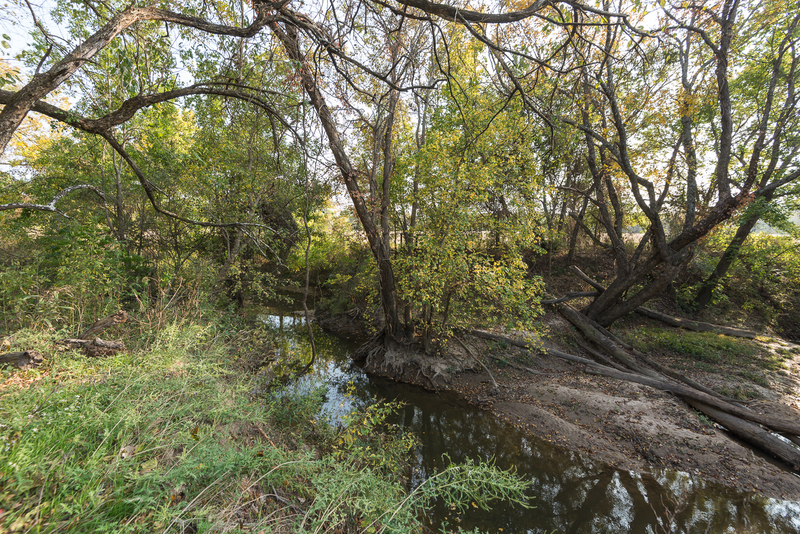 Several of the tanks and land around the creek have been left in a more native habitat, both with grasses and trees to benefit wildlife. 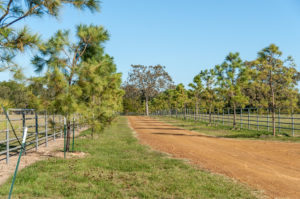 It is apparent that exemplary land management and care has been put into this property. 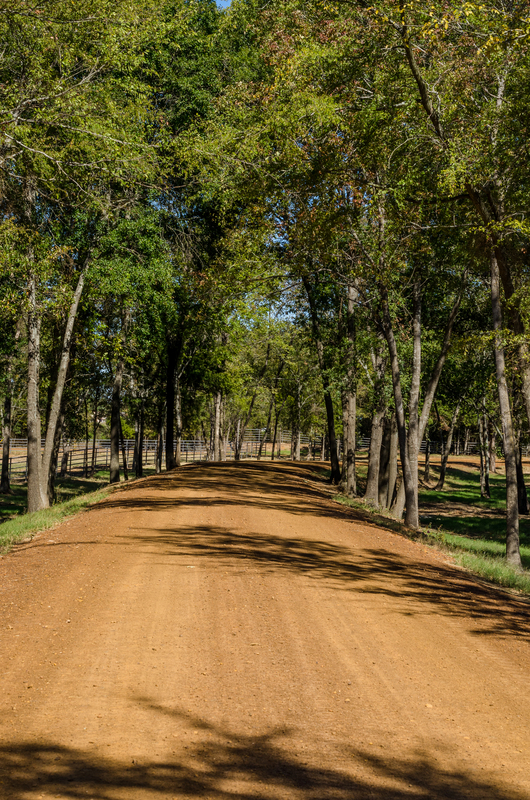 Drill Bit Ranch has Walnut Creek running along the south boarder of the property for over 1.5 miles. 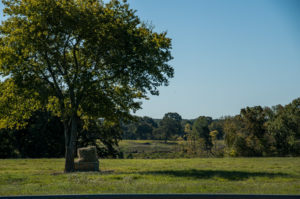 There are approximately 11 stock tanks varying in size scattered throughout the property. The ranch is also serviced by 3 water wells. 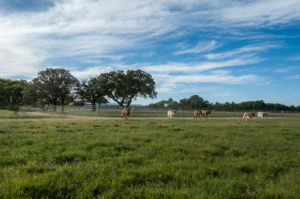 Though there are some nice level pastures, a majority of the ranch has a gentle roll to the terrain creating some incredible long views in several directions. 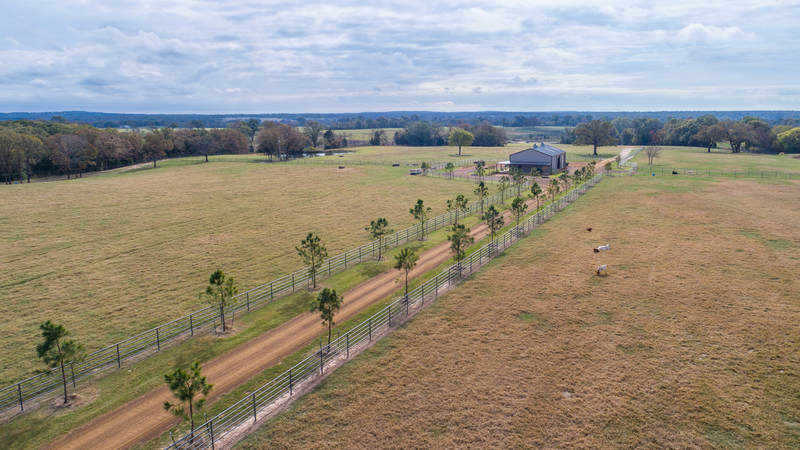 The highest point of elevation on the property is approximately 375 feet above sea level in the eastern central portion of the ranch. The lowest point of elevation on the property is approximately 316 feet above sea level near the southwestern corner of the property. This ranch is one of the more highly improved properties in the area. 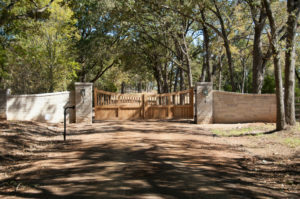 Beautiful custom gates welcome visitors to both the east and west side of the ranch. 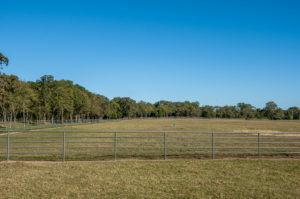 One gate is located off of 1219(west side), and one off of 1220(east side). 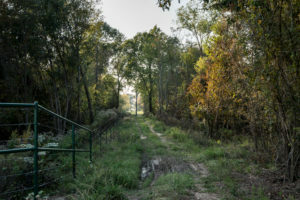 There are two homes on the property. 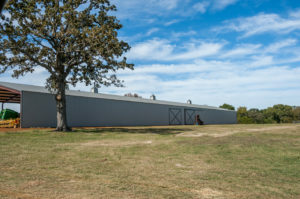 One sits on the west side of the property and one on the east. 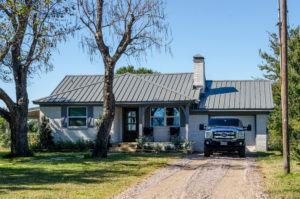 They are both 3 bedroom, 2 bathroom homes that have been completely remodeled and well appointed with custom finishings. 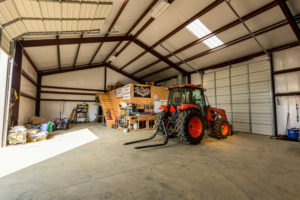 Other improvements include a nice equipment barn approximately 65 x50 that is used for storage of tractors, implements, and atvs. 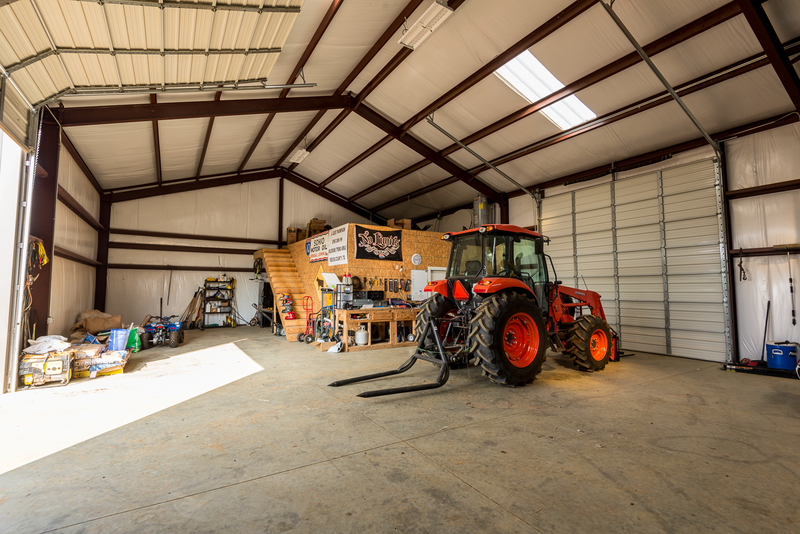 There is a small fully enclosed shop in the barn with a bathroom. 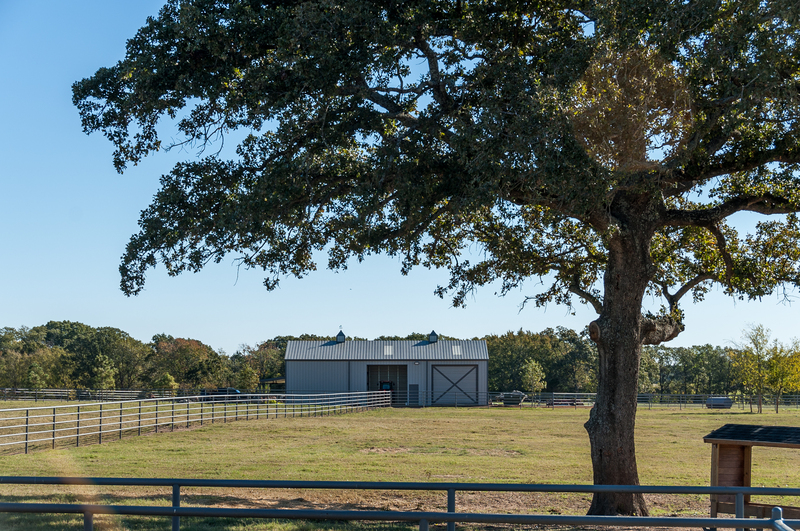 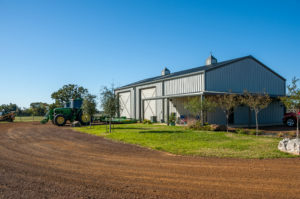 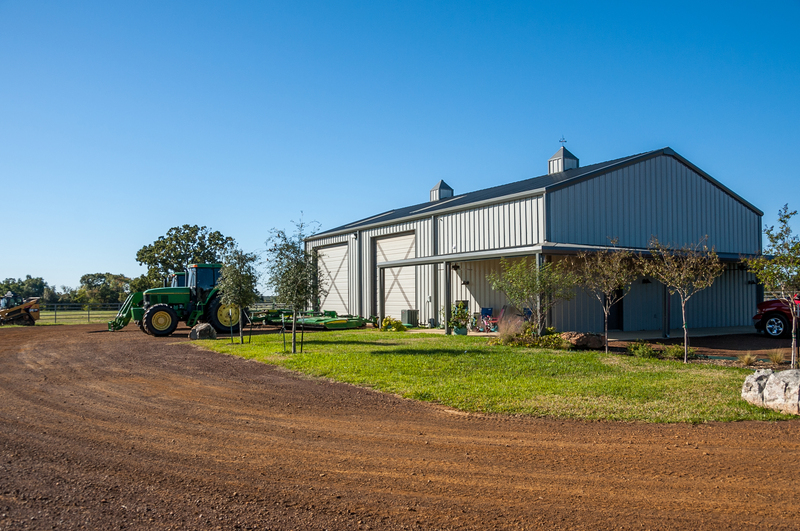 This barn is centrally located in the interior portion of the ranch. On the west side of the ranch, there is a large 3 sided hay barn approximately 50ft x 200ft. 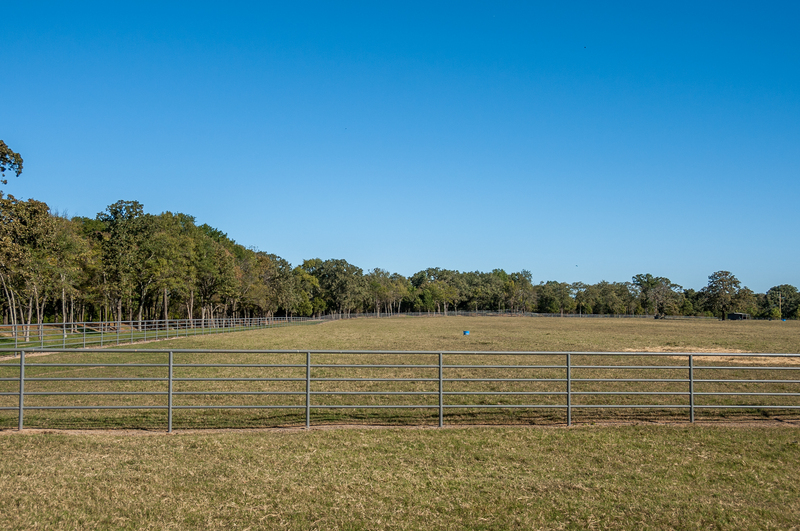 New fencing has been put up in several pastures and on some of the perimeter. 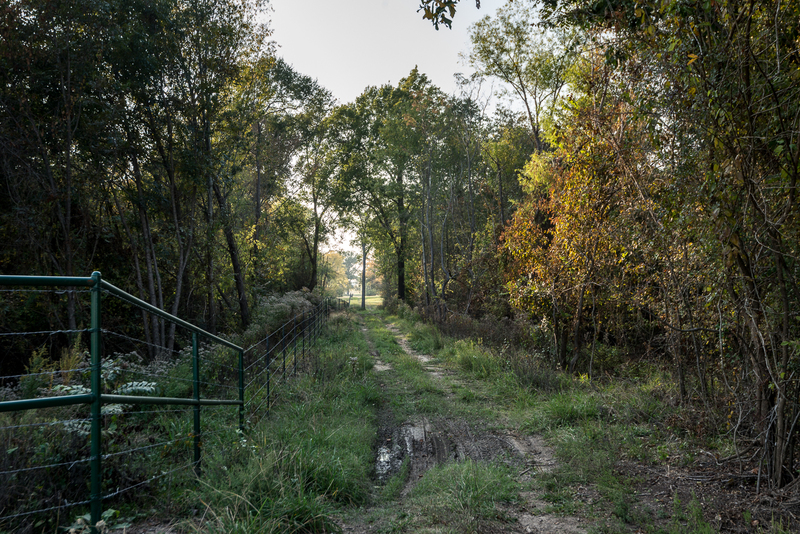 Several of the traps near the barn and on the west side of the property are fenced with pipe and cable. 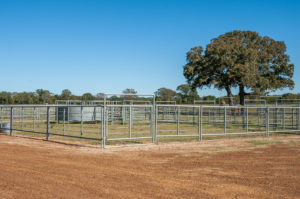 The working pens sit in the interior trap between the barn and the house on the west side of the property. Endless recreational opportunities can be found throughout the property. 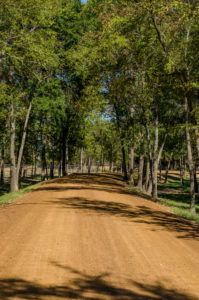 There are great roads and rough cut trails excellent for horseback rides or driving around on ATVs. 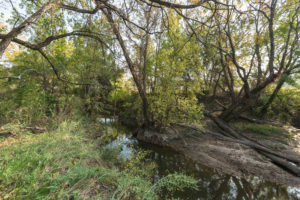 The thick cover around the creek on the south side of the property makes for excellent wildlife habitat and deer hunting. 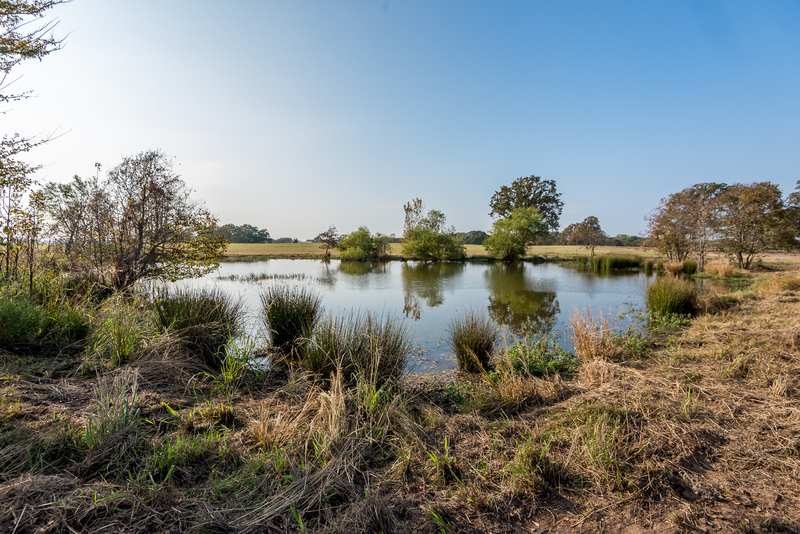 Several of the ponds are well suited for duck hunting in and around some thick timber.